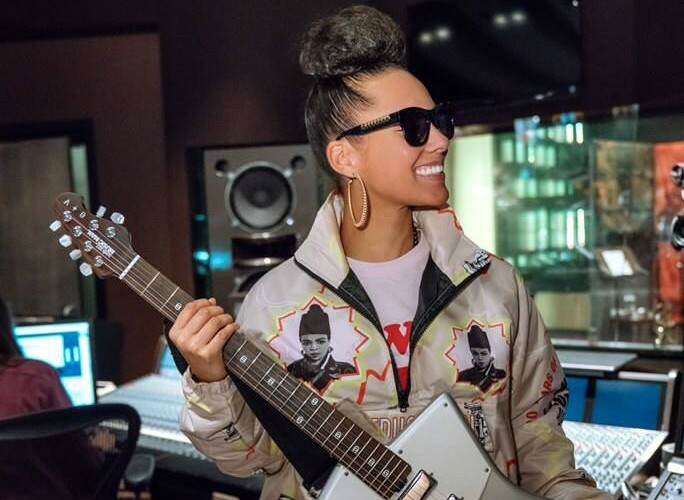 After hosting the 2019 Grammy Awards on Sunday night, American singer-songwriter Alicia Keys unveiled a new song “Raise A Man”. 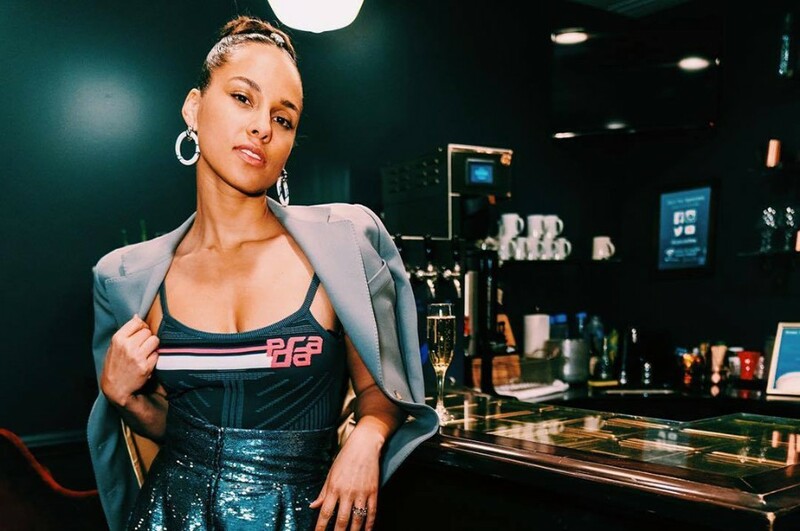 Last year, she joined in British singer-songwriter James Bay's song "Us". But the song is her first original music in three years since her sixth studio album "Here". She has been in the studio for past few months and has been teasing the release of new music. Finally, she released the song.